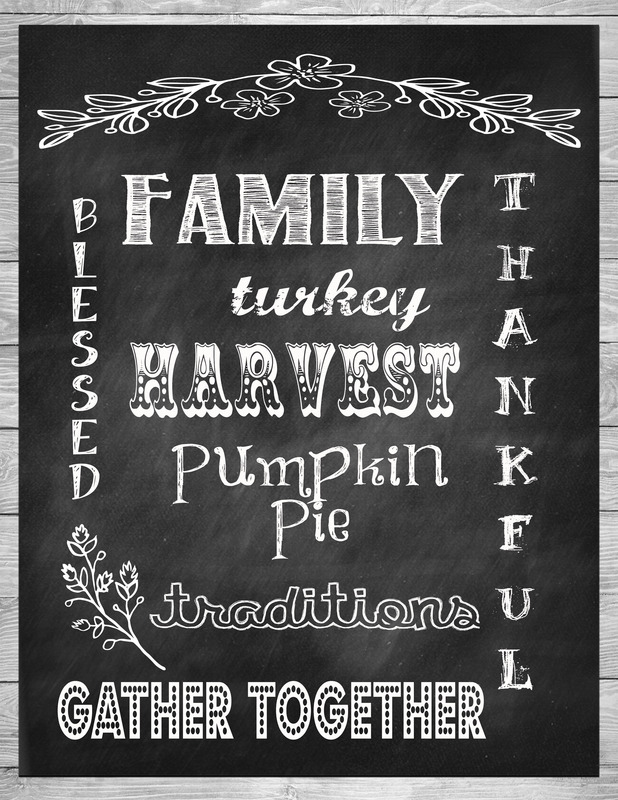 Thanksgiving is TOMORROW! We have loads of family driving in and baking and prepping on the schedule for today (oh… and decorating our Christmas tree… because that’s how we roll!). 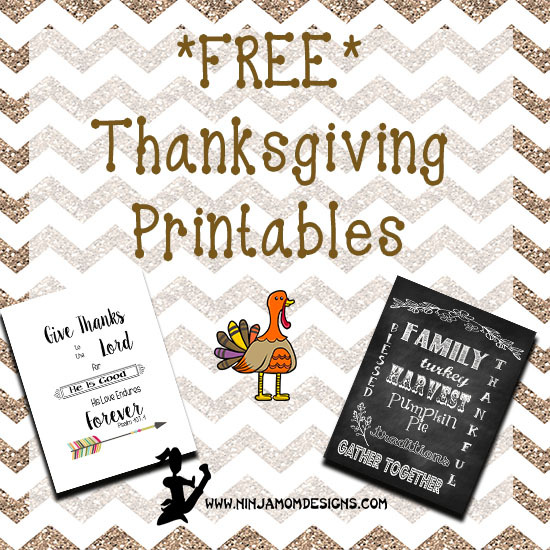 I have Christmas decorations out the wazoo.. but not so much with the Thanksgiving Decor. I plan to print out these printables, frame them and put them on the mantle. Want to know a secret? 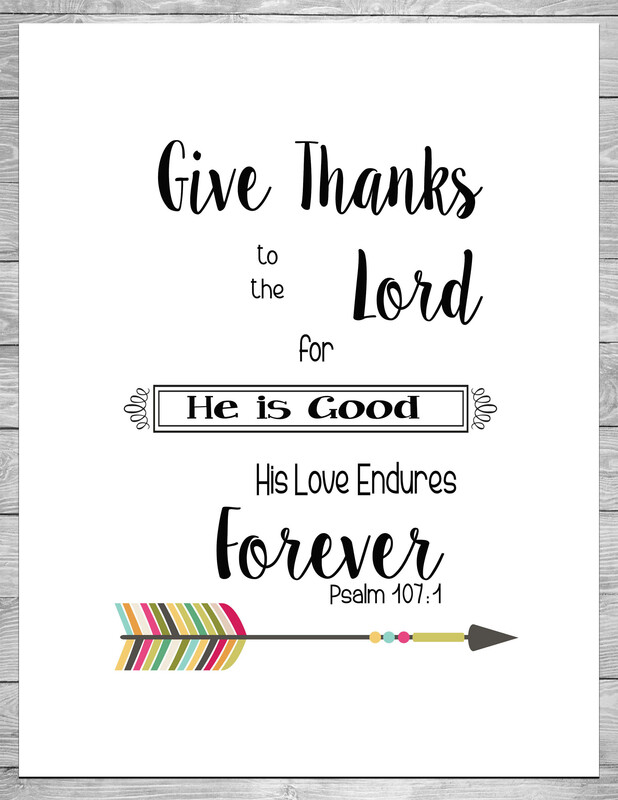 The “Give Thanks to the Lord” Printable is designed in such a way that you can cut it, laminate it, punch it, and make it a planner cover!!! Happy Thanksgiving y’all. I hope you have a wonderful day and have a place to go where you can have a full belly and full heart. If you lived near us, I would say to come on over! Don’t forget about the sales all week on Ninja Mom Designs Etsy.